Wait , isn't that the lady from the Clorox commercials ? Do you mean the lie about who she works for ? 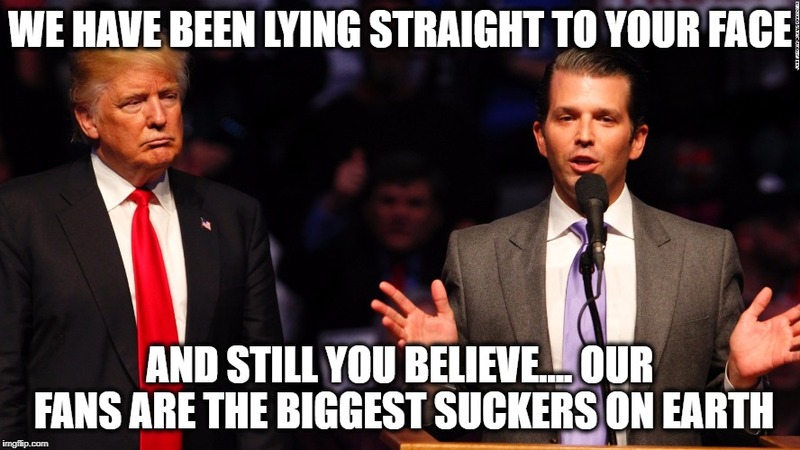 The Trumps didn't tell that lie . 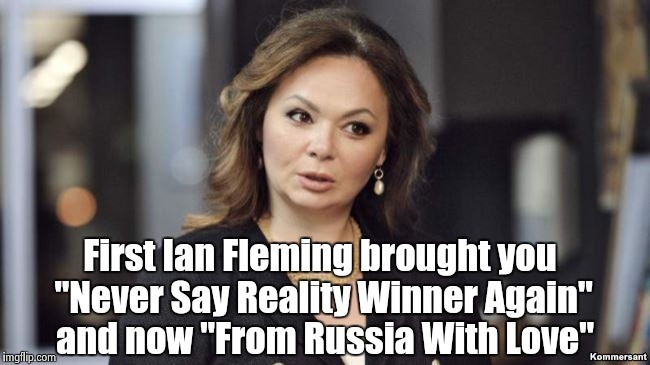 First Ian Fleming brought you "Never Say Reality Winner Again"; and now "From Russia With Love"